"An intriguing book that uses a combination of image and text to explore the reading experience. Sections titled “Memory and Fantasy,” “The Part and the Whole,” and “It Is Blurred” will provoke and delight simultaneously. Visuals like a passage from Kafka’s vision of New York with arrows to indicate a mass of other associations suggest that if you were to thoroughly map certain fictions an even more gnarled mass of arrows would result, signifying an almost infinite wormholes of connections. But the whole book is a kind of down-the-wormhole or rabbit-hole experience, as Mendelsund’s on a continually quest for different image structures to talk about how people read. Stereo-like balance indicators of Dream, Hallucination, Veridical Perception, Reading Imagination exemplify the approach; they’re both practical and whimsical. The author clearly loves the immersive, unique qualities of the reading experience but only someone with Mendelsund’s unique talents in both prose and art could have created this wonderful book." "Jorge Luis Borges, lecturing at Harvard in 1967, remarked that a book is a set of dead symbols that only come to life in the hands of the reader. 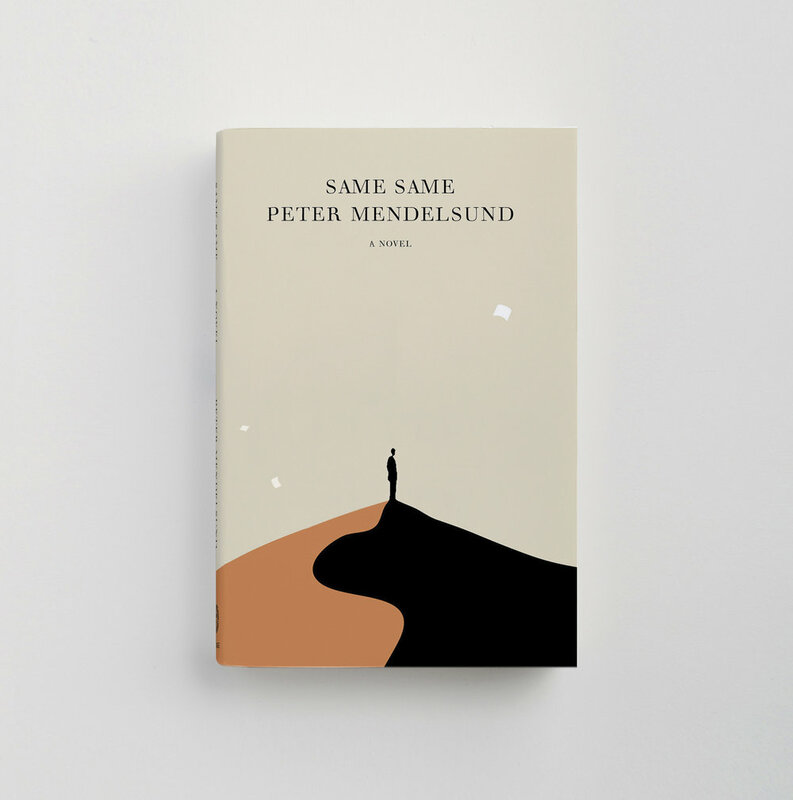 Peter Mendelsund ’s books “Cover” and “What We See When We Read” make us understand how we construct these images in our minds, based on the words and dreams of the writer. These are masterpieces touched not only by language but by Mr. Mendelsund’s erudite use of images, time, imagination and memory. The author tours us through literature, from how we physically imagine Tolstoy ’s Anna Karenina to how Agatha Christie’s writing constructs our vision of Inspector Hercule Poirot. When we read, as when we gaze out of a car window, we use our eyes in an automatic way—are we really looking thoroughly at those mountains? For me, as I grow older, words and languages have become my favored companions; they are always with me, and they take up no space." “In this brilliant amalgam of philosophy, psychology, literary theory and visual art, Knopf associate art director and cover designer Mendelsund inquires about the complex process of reading… . The book exemplifies the idea that reading is not a linear process. Even if readers follow consecutive words, they incorporate into reading memories, distractions, predispositions, desires and expectations… . In 19 brief, zesty chapters, the author considers such topics as the relationship of reading to time, skill, visual acuity, fantasy, synesthesia and belief… . Mendelsund amply attains his goal to produce a quirky, fresh and altogether delightful meditation on the miraculous act of reading."